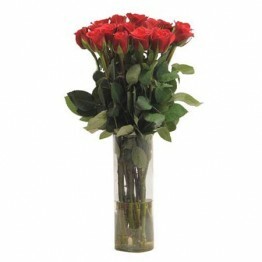 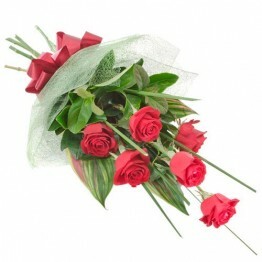 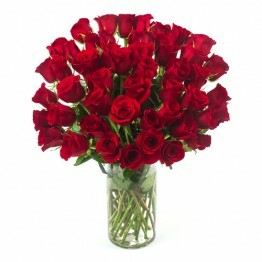 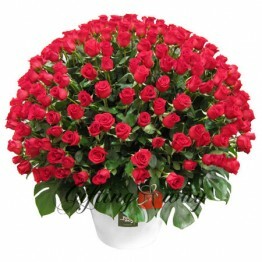 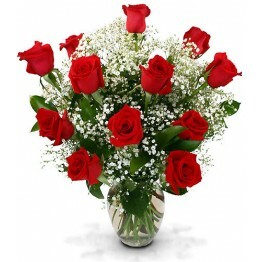 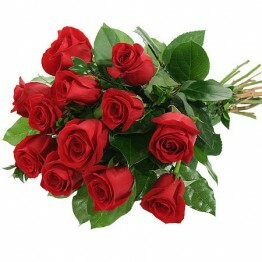 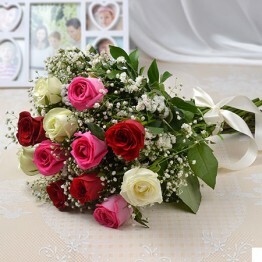 Send this beautiful Flowers imported red roses bunch to the special person in your life, It consi.. 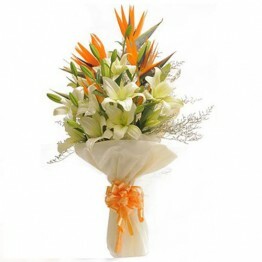 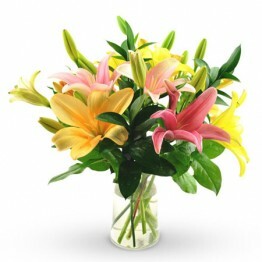 It's just great to surprise someone, with a beautiful bouquet of 3 white and 2 orange lilies with wh.. 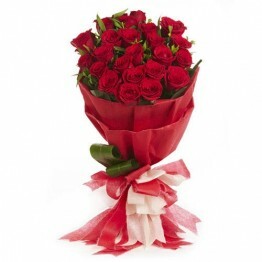 Surprise that someone special with this special gift only for the occasion of birthday... Express.. 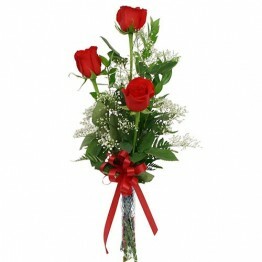 These long stemmed roses are cut, shipped, and packed within days, so when they received to your lov.. 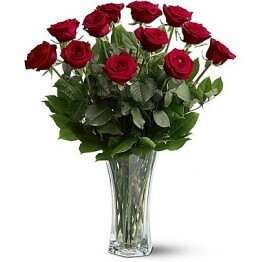 Perfect Impressions Bouquet bring beauty and excitement to this Valentine’s Day arrangement offset b..
12 imported long stemmed red roses is what you need to express your true love timelessly and as perf..
Show you love to your loved ones with beautiful hand-designed bouquet of Two dozen Local pink roses,..
“Flowers” is known to be the best representative of your special feeling to your loved ones, you can utilize this ambassador on Giftingway too to express your feeling to your family/friends and make them really feel special. 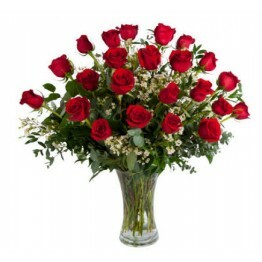 Buy flowers for all special occasions like Birthdays, Anniversaries, Valentine Day, Mother’s Day, Father’s Day and even every day. 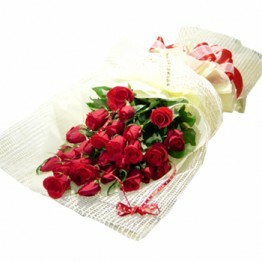 We promise and out-of-the-box service for packing and delivering your sentiments. 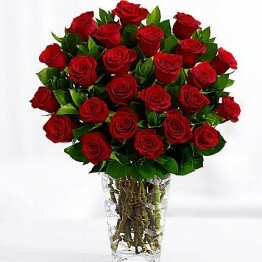 Giftingway is an excellent online gift portal for everyone to send beautiful and fragrant flowers to the one near and dear to your heart and soul. 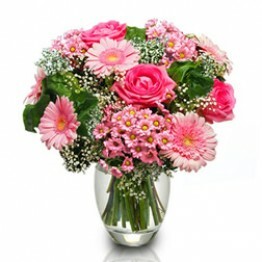 If you need to get to someone’s heart, there is nothing better than exquisite garden fresh flowers to send in form of the bunch, bouquets and exceptional arrangement from Giftingway.com. 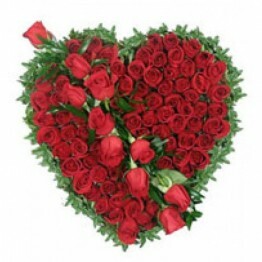 If you are residing abroad and missing your loved ones, then Giftingway is here on your behalf to bring the smiles on their faces. 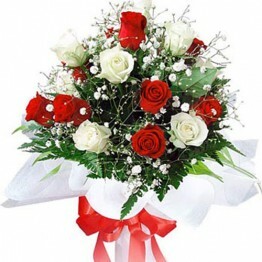 Giftingway has a perfect compendium of flowers which you can send within Pakistan on the occasions which expresses the most to you and them like New Born Baby, Birthday, Wedding, Friendship Day New Year, Anniversary, Eids and any religious or special day. 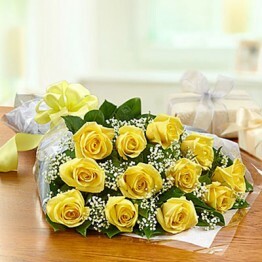 Even if you are willing to send flowers to your loved ones residing in any other country like USA, Canada, UK, UAE, Australia or Malaysia, Giftingway is the one-stop shop for you where you can order and rest assured that your sentiments will be delivered in form of flowers. 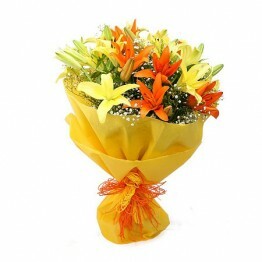 When you order flowers, you have options of accompanying them with dry fruits, seasonal fresh fruits or assorted chocolates like Ferrero Rocher or Toblerone to make the festivals more important. 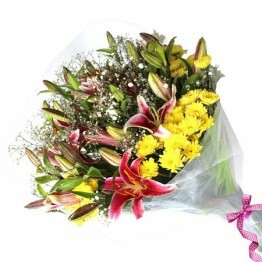 Send Order flowers online with Same Day Delivery from All Occasions delivered right to your door. 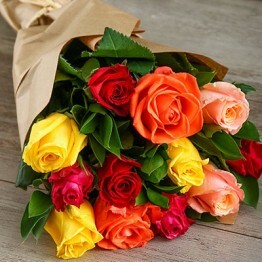 We have a huge collection of roses, orchids, bunch flowers in exclusive colors and fragrance for you to choose from to be sent to your loved ones. 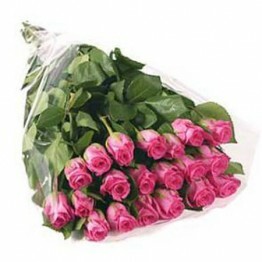 You order and we deliver, that too on time, your order may vary from same day to midnight delivery and we are here to deliver according to your order. 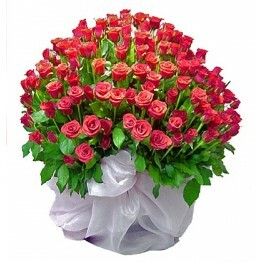 Same day and midnight Flower delivery is our area of expertise, our specialist florist guarantees that flower delivery is possible on time without any delay. 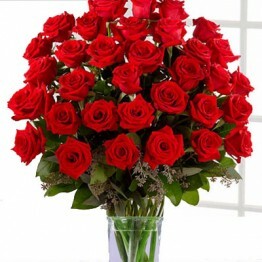 If you are planning to order flowers online and you want the same day delivery of flowers to Karachi looking for online flower delivery, Lahore, Islamabad or any other city of Pakistan. 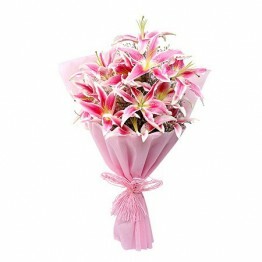 Giftingaway is the ideal option.